The same principle of plotting raw data as dots inside the width of a column is also an important means of conveying information. 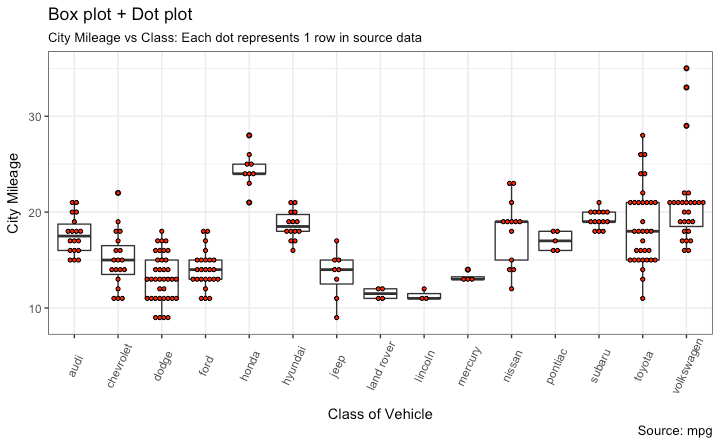 I was informed by one of your colleagues that scatter plot could be used to show outliers and other data points in combination with a multi-series column graph, but I was unable to make this work. This reply was modified 5 months ago by GrantWray.